last year, i decided to go with the 'word of the year' idea. my word of 2013 was less, which i think i did excellent on. have you seen my perfectly organized bathroom? or closet? i'm a champion of less. i'm certain this closet contains even less than when this photo was taken, because i see things i know i got rid of. i predict... i'll cross 20 more things off my 101 in 1001 list, bringing my total to 65/101. i predict... another kardashian clan baby. but i'm thinking kendall this time. i predict... i'll leave the state to visit someone. i predict... my best friend meredith getting engaged. i predict... a really, really good football season for the iowa hawkeyes and the chicago bears. i predict... a staycation/vacation with john. i predict... the first installment of mockingjay to be the highest grossing film of the year. i predict... at least one brunch involving bloody marys and mimosas with nicole. i predict... seeing my friend's band 10 times. in addition to attending his wedding. i predict... awesome coordinating halloween costumes with megan and tara. i predict... 52 more instagram photos of hawkeye. hmm, that's only once a week, better make it 104.
what do you predict for the new year? My guess would be Kylie. I feel like she needs some kind of draw or something unique going for her. Teen mom? It's a real possibility. I will be one person contributing to Mockingjay! And totally thankful I only have a save the date for one wedding in 2014! You are just way too organized for me. Ha! i really like the word less. I guess thats how I've been trying to live and didnt realize it. Good call. Haha these are some good predctions! I don't make resolutions but I would like to go back to a more minimalist lifestyle...since I got home that has been very hard to do! what an excellent surprise to see ME on this prediction list! and dang it, I'm going to make sure that if all else fails (which it won't), you get at least that one right. it's seriously time to stop our vague "we should get together" nonsense and make it official! I still envy your blog posts all panned out, so jealous and in awe. And I love the predicting lol It does totally seem like a wedding year I already know of two weddings and one that got engaged just not sure when the wedding itself is. My go to word I decided is revolved around GO! Bahaha at the Kendall prediction... and I agree. Oooo I like the smoothie one! And I love the way you phrased it, that's definitely a better way to go about it. It's easier to keep track of and then you don't miss one day early on and think 'oh well, it's over now, forget it!' Let me know how you do!! Awww thanks Vicki! I hope you like everything I have planned - at least 2 posts per month based on organization ideas!! I think it'll happen too, but I'm leeping my fingers crossed that it won't because I hate those two! 260? You're my new hero! I predict that I will have like 300 instagram photos of walter. hahaha. Another Kardashian baby hahaha, I'm going to put my bets on Kim. I predict you will have an awesome 2014 and I can't wait to see all 104 pictures of Hawkeye. that's amazing -- having a word of the year! "less" is perfect. i've been trying to downsize as well and it is NOT easy. i have emotional attachments to way too many things. also, you are SO organized. i am unbelievably envious. I have no doubt that you will excel at even more "less" in 2014! I'm trying out a "word of the year" this year and I think I'm going with "change". i'm sure your predictions are all spot on! I'd like to see at least 104 pics of Hawkeye. I tore through my utility closet this weekend, it was glorious! I love less. I want your closet! Seriously 260 drafts!! So impressed! I am totally working on less this year! Yes, please 104 pics of Hawkeye at least, Seamus needs his fix! HAHAH i love it! EEK I cannot wait for mockingjay. Gah, another kardashian baby...the world cannot take it. I love these predictions! Can't wait to see how 2014 unfolds! you are the organizing queen of the internet. you need to come to my house. we've already talked about this. I predict you'll be right on all of these. I am also a bit fan of less! Could live in a big house but we decided to live in a small condo for that reason. Less is more! I perdict that I'm going to become obsessed with your blog BECAUSE IT'S ALREADY HAPPENING! 260 posts!? You are the worst ;) hoping your Bears prediction is right!! I don't know how you do it all and do it all WELL! You're a marvel, woman! I LOVE your "less" mantra from 2013. I WISH my under my bathroom sink looked like yours. umm...wow! 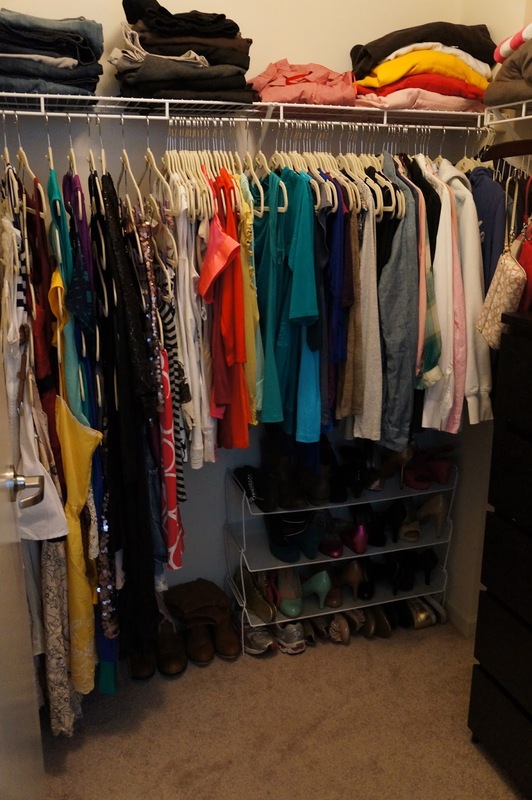 can you come over and organize my closet??? it's bad in there....really bad! please no kardashian baby- it makes me scared of the world! "not all written, but a topic and title for every post in 2014!" This makes me feel so much less sucky. When I was reading scheduled I was always thinking written out and just waiting to go live. This makes me feel better. You aren't *really* superwoman, but you're super! 260 post topics?!? I have 1. ONE POST idea. Stop making me look bad. 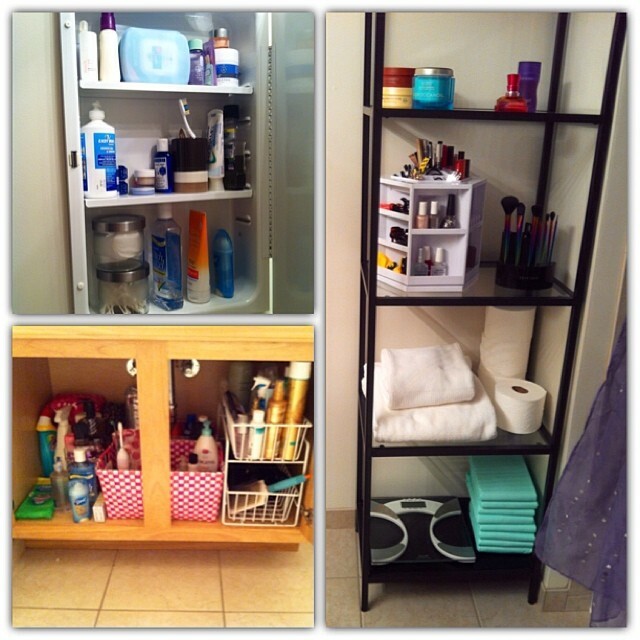 Less is a great idea; I loooove reducing and organizing in our apartment. 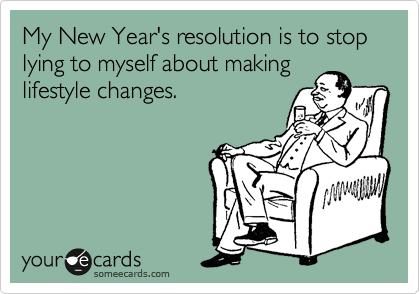 These resolutions are great and I really need to cut down on the amount of stuff I have - I am moving in June so that might be a good time to do that! Love this! Your predictions are pretty great, love the Kardashian one and I'm sure they will find a way to weasel their way into the spotlight again in 2014. I predict that you and I can perhaps meet up in the lovely city of Chicago?!? Maybe getting together with some other Chicago Bloggers?? I like your theory on "less"...I should work on that too. And I think I see all of your predictions coming true! 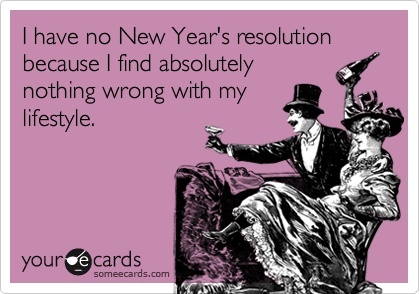 I love the idea of predictions instead of resolutions. Why didn't I think of that?! 3 weddings already? Oy ve, why is like everyone getting married/having children? While I'm just over here trying to get a 6 pack. Blah. Hahahaha tryiong to get a 6 pack is a way better use of your time! 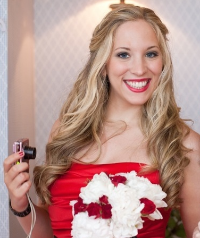 Hopefully at 29 I'm getting to the tail end of everyone springing weddings on me. And I don't do baby showers so at least that's one thing off my calendar!